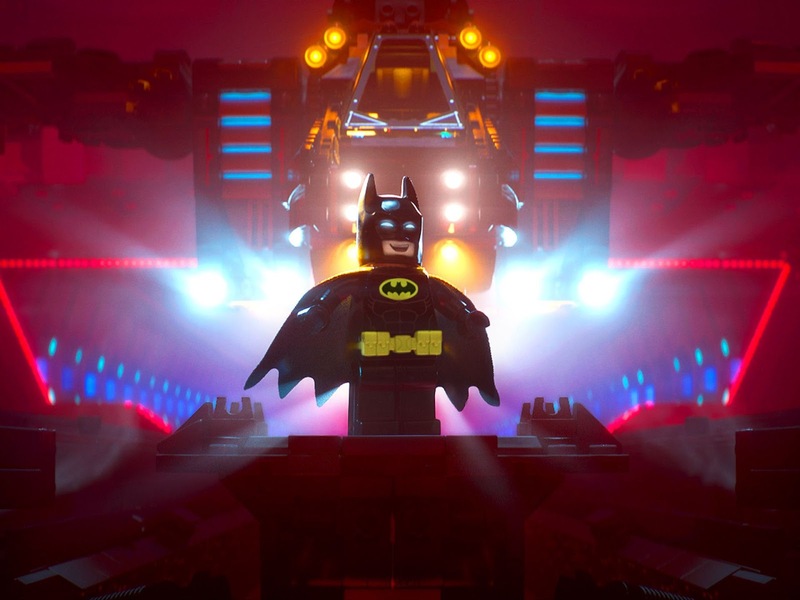 Warner Brothers has brought the fun to San Diego Comic-Con with a brand new trailer for The Lego Batman Movie. From the producers of the highly successful The Lego Movie comes this new adventure of the Dark Knight that will arrive in theaters in February 2017. Darkness! No parents! And lot's of fun this Winter.